Styled with air max 97, sherpa fleece hoodie and mara pant . This Tna staple has the perfect, authentic fit — not too shrunken or oversized. It’s made with Tna's Classic Fleece, an ultra-plush, brushed fabric that keeps its shape and only gets better with wear. 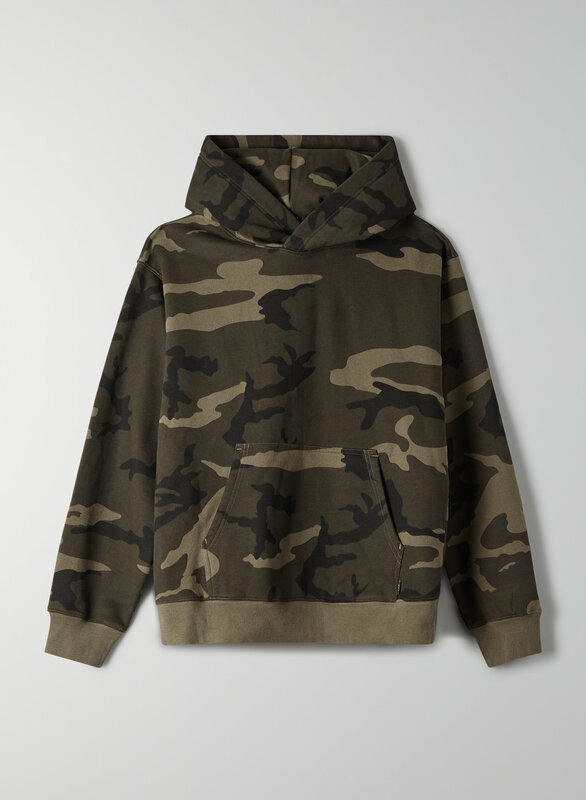 The custom camo print pays homage to '90s-era streetwear. 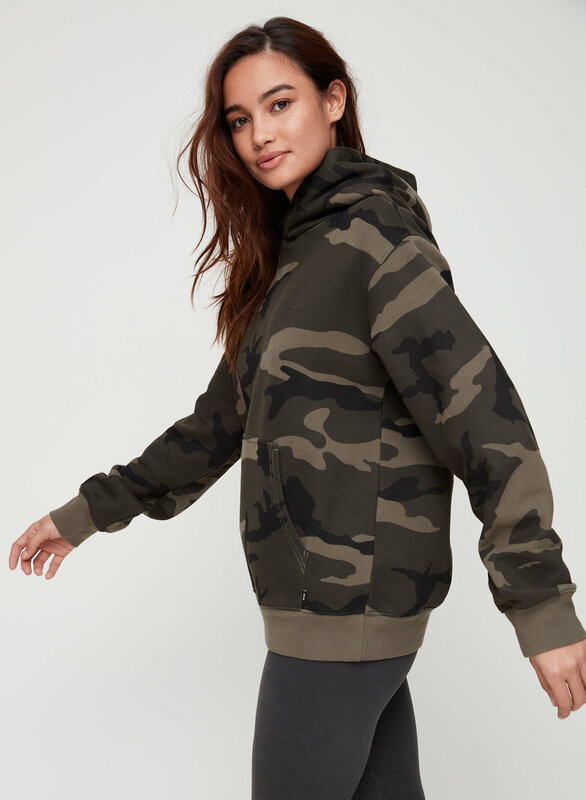 This neutral basic is super comfy. The to the hips length is Perfect with a pair of jeans or leggings. 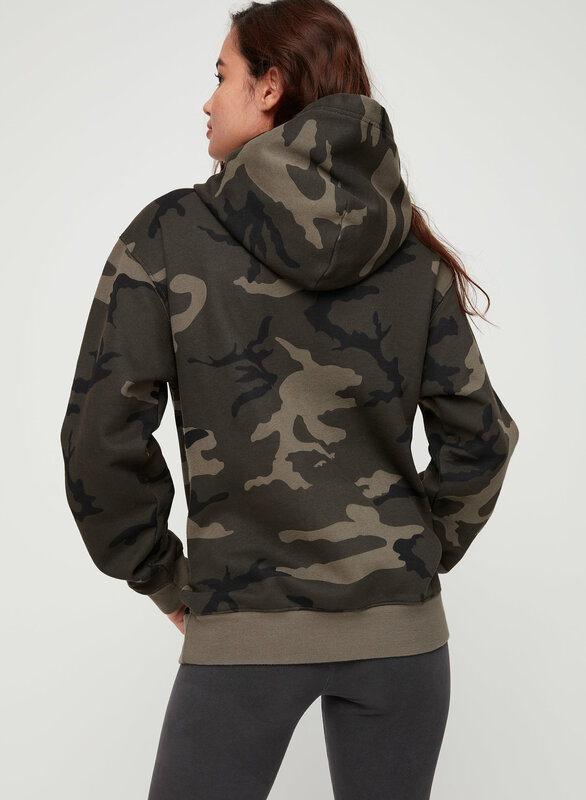 I love this camo hoodie so much! I’ve bought several for gifts as well one for myself. Fits true to size, washes well and is a nice, thick material. 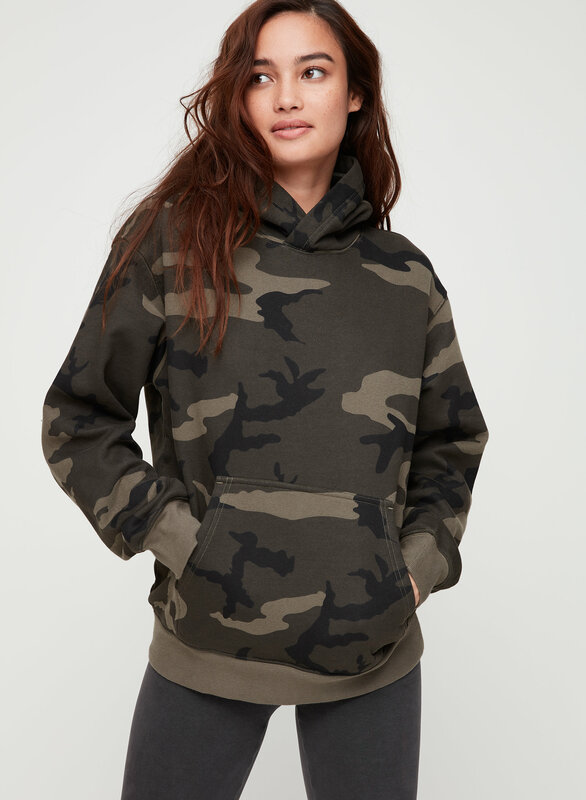 The perfect hoodie!